You may have also noticed something else new in the video. 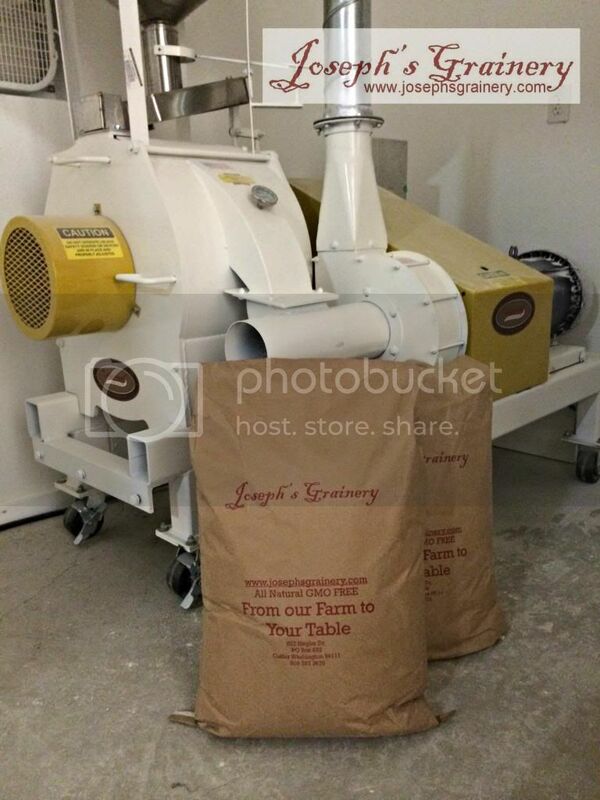 Those big brown sacks holding the flour are new to Joseph's Grainery. We will now be offering all of our products in 25 lb and 50 lb sacks. These larger sacks will be perfect for bakeries, restaurants, schools, hospitals or anyone else looking to serve whole grains, legumes, stone ground flours and healthy kitchen ready mixes and cereals in larger quantities. For more information on our 25 lb and 50 lb sacks and wholesale pricing, send us an email at info@josephsgrainery.com. 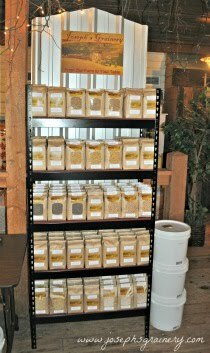 We'd love to see Joseph's Grainery whole grain & legume products on your table - From Our Farm To Your Table.